Last week we covered the Land Rover Defender and the sordid affair with U.S. EPA Customs regulations. To the untrained eye all Defenders look the same, making them relatively easy to patch together VIN numbers and parts from old and new. This allowed importers to essentially bring in newer models under old VIN plates. 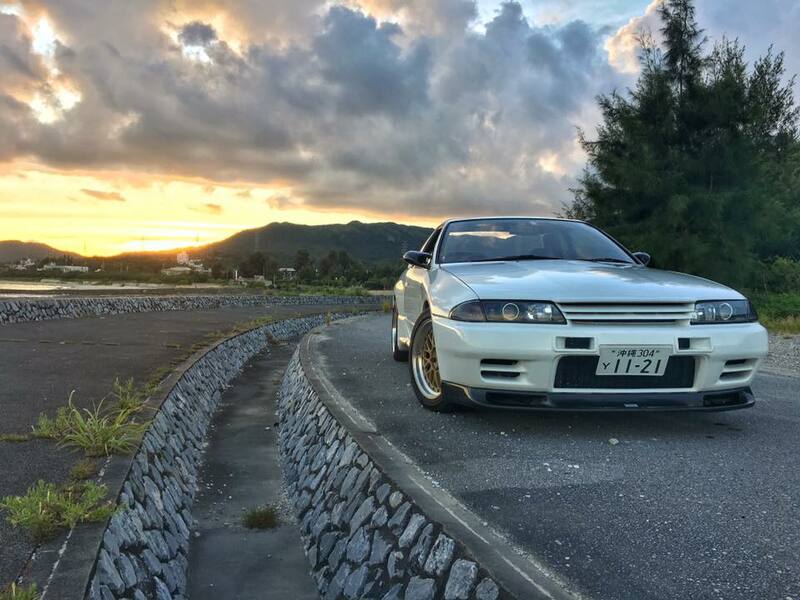 Today we bring you yet another highly sought-after import in the enthusiast underworld, and it too is not immune from importation swizzes…the Nissan Skyline GT-R (not to be confused with the Nissan GT-R which is based on the Skyline platform). Confused yet? The Skyline GT-R actually started as a 4-door sedan in 1969. It looked no more like a GT-R than a Ford Falcon does a GT40. But in 1971, all of that changed. 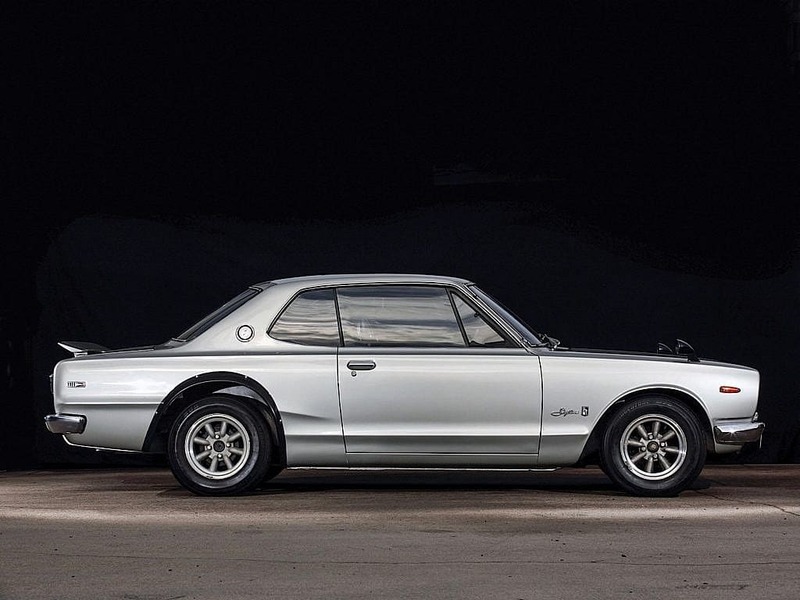 The Skyline coupe (code named KPGC-10), hit the market. Normally, shorter and wider isn’t a good thing, but in the sports car world, it’s a recipe for success, and so the GT-R moniker would then be solidified into tuner car history. 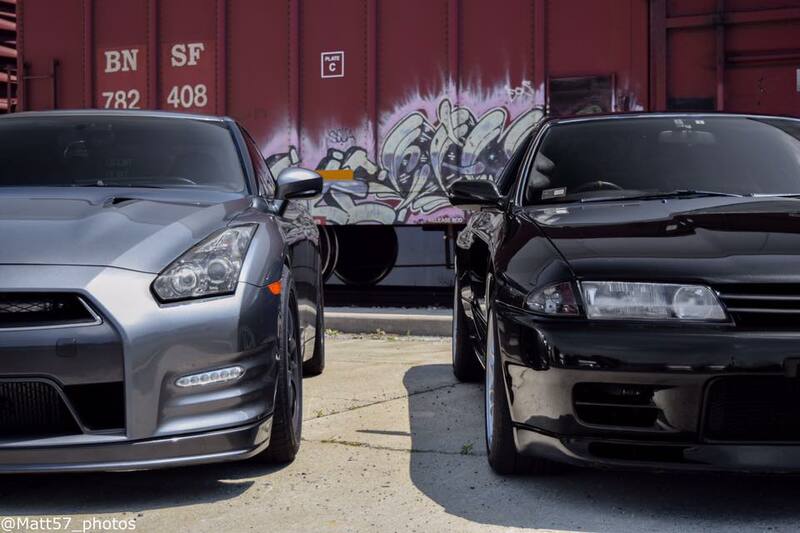 Unfortunately, that didn’t last long…Nissan would hang up the Skyline GT-R only two years later and not re-emerge for another 16 years. But was it was worth the wait! 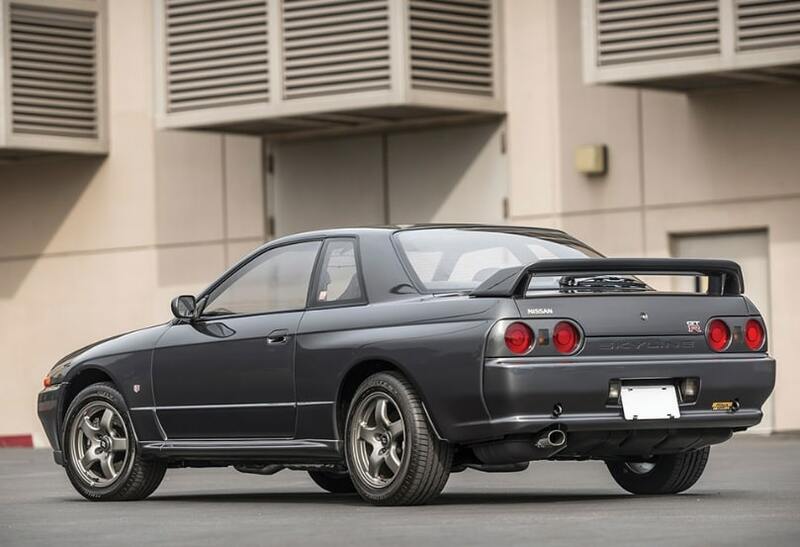 In 1989, Nissan introduces the third-generation Skyline GTR code named the BNR32 (or R32 for short). Built for five years from 1989 – 1994, the R32 GT-R was AWD and powered by a 2.6L inline 6-cyl twin-turbo engine (RB26DETT) producing 276hp stock. Rumor has it that some have tuned these upwards to 700hp on stock internal parts. Though not recommended, it certainly does carry some swagger at that scale. Many who daily these are reporting 500-550hp with no issues. What to look for? So back to getting one legally, fortunately (or unfortunately) they’re old now…so anything 25 years old or older can legally be imported. This means four years’ worth of R32’s are currently legal. In another two more years, the R33 will be hitting the U.S. shores. So stay away from anything that is newer than that, and doesn’t have all the proper importation and registration paperwork. 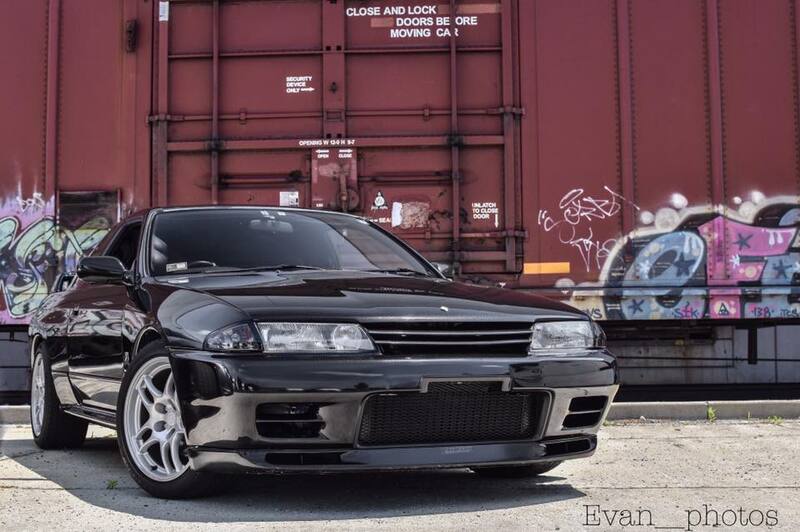 If you’re interested in diving into the communities, the guys/gals over at R32 Skyline Owners USA and the Skyline Forum are great places to start. Parts can be very expensive given they are mostly sourced from overseas. Insurance costs can be very high as well. Current market trends push these north of $25k for a somewhat decent one, and well over $50k+ for lower mileage well-cared for ones. Nearly 44,000 R32’s were made, so if you haven’t bought one yet don’t worry. 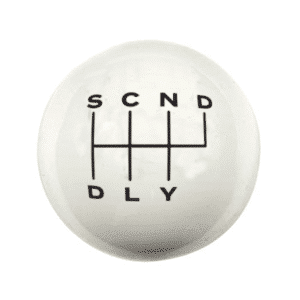 Second Daily has partnered with a well-experienced R32 importer, and we will soon be bringing them to you with our daily online auctions. Stay tuned! We just simply couldn’t put this in the beginning for fear of losing readers too early…but since you made it this far…here you go. 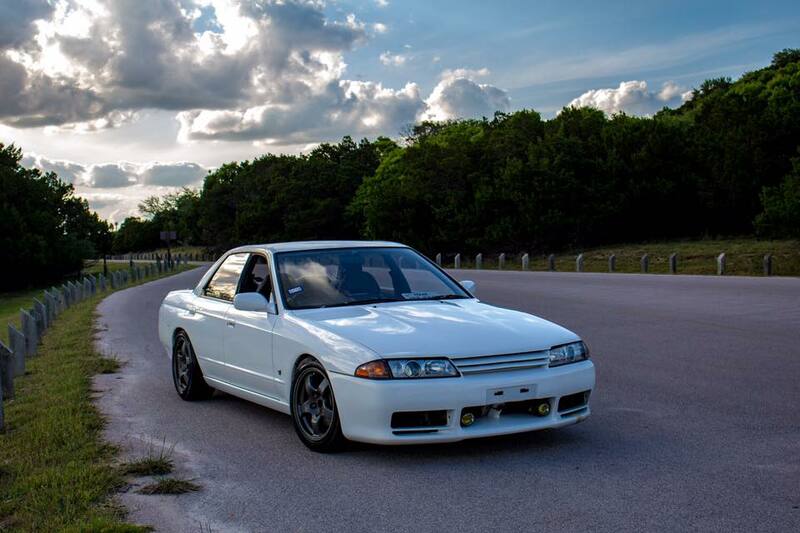 This entry was posted in Japanese Classics and tagged awd, gt-r, gtr, nissan, skyline. It seems a lot mis-information ?? R32 is 3rd Generation ???? People will trust you if They don’t know about it. Hi Takeshi, thank you for the comment. We were referring to the R32 being the 3rd generation GTR (8th gen skyline). But understand that wasn’t clear…we’ve edited it to be more specific. Thank you for attention to detail.